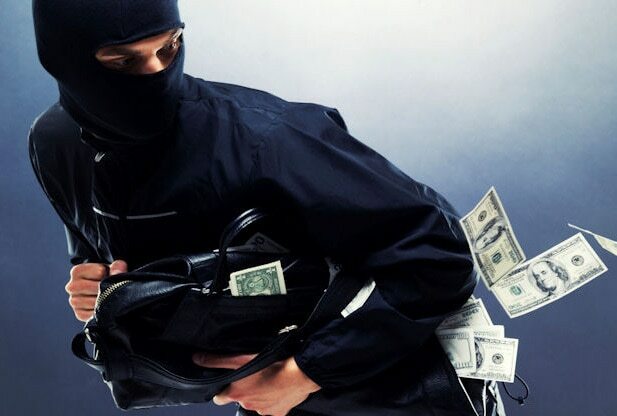 Many people use the terms robbery and burglary interchangeably without realizing that they are two completely different terms. Both are a form of theft or taking something that does not belong to you. But robbery and burglary, while similar, are two different forms of theft. Many people don’t understand the differences between robbery and burglary that make them use the wrong word in wrong place. Robbery is taking something from a person while using force or the threat of force to do so. Robbery involves taking property without the owner’s consent. You cannot commit a robbery unless you physically take something from a person. This includes taking property that the person is physically holding as well as property that is within their control. 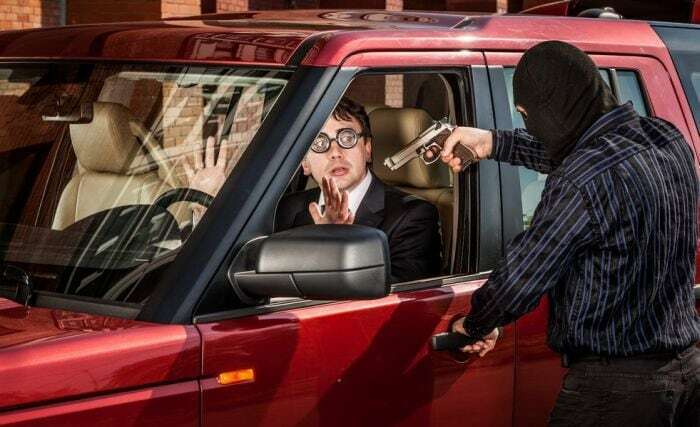 Robbery is considered a violent crime since the use of force or the threat of force is used during the action. Burglary is the unlawful entry to a structure to commit a theft or a felony. 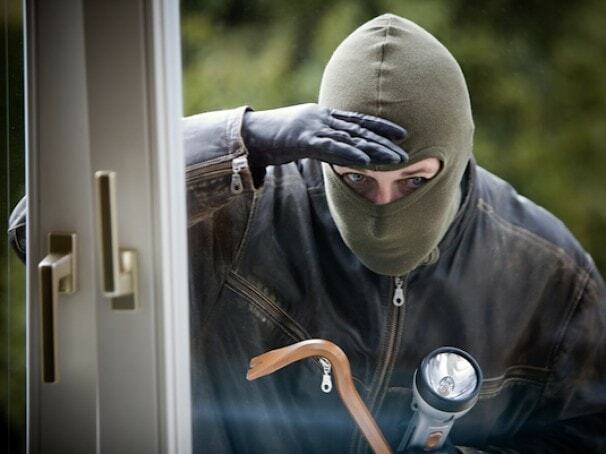 A burglary can occur with or without the owner of the property present. You do not have to actually take physical property for it to be considered a burglary. You only have to enter a structure with the intent to commit a crime in order for it to be a burglary. The victim or the person that the theft is being committed has to be physically present in order for a robbery to occur. The victim does not have to be physically present in order for a burglary to occur. In a robbery, the physical property must be taken in order for it to be considered a robbery. This includes property that is within the person’s physical control such as the items within a store safe that an employee has access. Burglary, on the other hand, does not necessarily involve the taking of physical property. The intent to take property or cause harm by entering a structure is enough to consider it a burglary. So after all the talks, here are the key differences between robbery and burglary shown in the below robbery vs burglary comparison table. Taking something from a person while using force or the threat of force to do so. The unlawful entry to a structure to commit a theft or a felony. Physically take something from a person. Occur with or without the owner of the property present. The Physical property must be taken. Does not necessarily involve the taking of physical property. Strategy Vs. 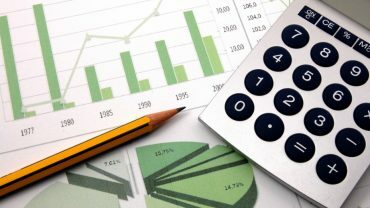 Tactics – What Are The Differences?